The South of France and the Cote d’Aure in particular, have long been a favourite location for destination weddings. Not only has the region some of the best wedding planners in France, but it’s also home to some of the most sought after wedding venues like Villa Ephrussi de Rothschild and the Hotel du Cap Eden Roc. 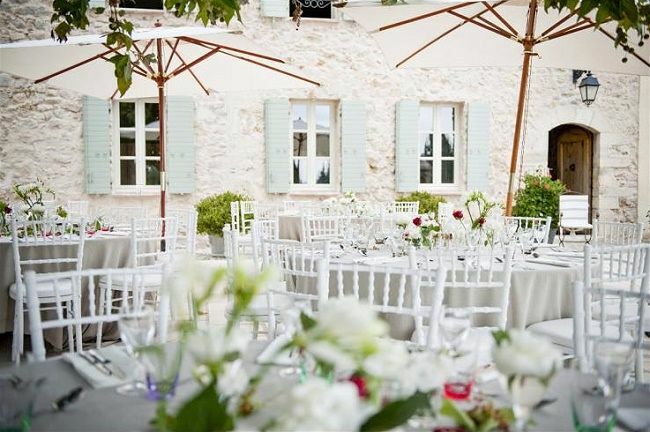 However, it’s still possible to plan a wedding on the French Riviera on a more modest budget and with a little bit of research you’ll find the region is bursting with venues which are perfect for smaller or country chic weddings. If you are on the lookout for the perfect venue, we have uncovered four private villas within 45 minutes of Nice, all ideal for hosting a destination wedding celebration. With many couples now choosing to extend their wedding celebrations over a week, we have focused our search on private venues. These offer a completely different experience to a hotel or other structured wedding venues, providing a more personal and intimate feel to your wedding weekend/week. 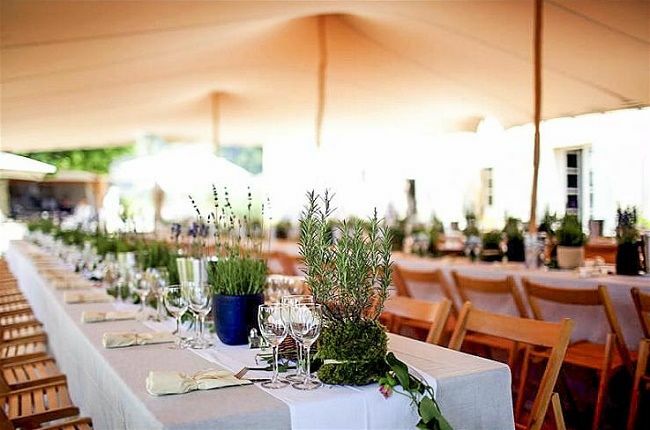 So whether it’s an intimate gathering in a Provincial village or a lavish wedding on the French Riviera, we wanted to showcase different venue options that can provide this… without having to blow your budget. Suitable for a range of styles, each venue has its own distinct qualities, offers privacy, exclusive use, onsite accommodation, are in an idyllic setting and as an added bonus, when hired through Oliver’s Travels come with a free wedding consultant. 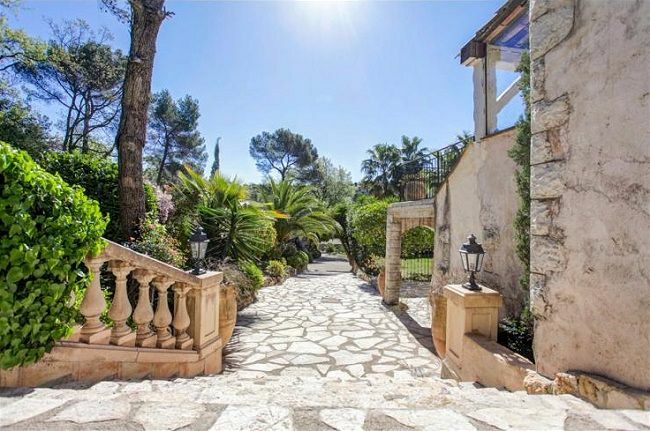 Set in the foothills of Grasse, Bastide Bijou is in the heart of the Cote D’Azure. 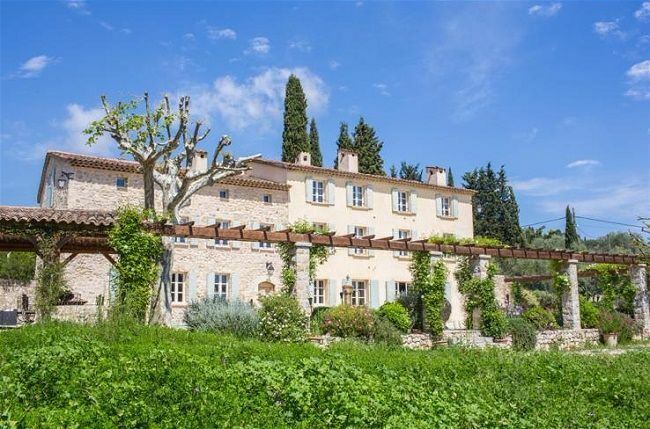 Located a mere 20 minutes from Cannes and 30 minutes from Nice, the 18th century Provençal-style manor house has been meticulously restored with an exquisite interior full of character and rustic charm. Surrounded by a hectare of lavender filled gardens and olive groves, the house boasts a large swimming pool, ‘boules piste’, cuisine d’été and huge terraces for alfresco dining. Bastide Bijou makes an ideal venue for those who want a unique wedding on the French Riviera with beautiful surroundings and friendly staff to help. Music is contained within the Grand salon which opening onto the terrace dining area provides a very attractive environment for a dance party. 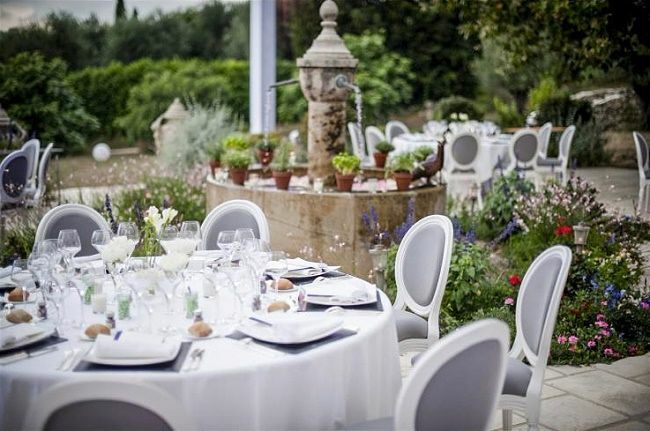 Nestled in a quiet leafy area close the medieval town of St Paul de Vance, Le Mas de Saint Paul is ideal for those wanting a relaxed and intimate wedding gathering. 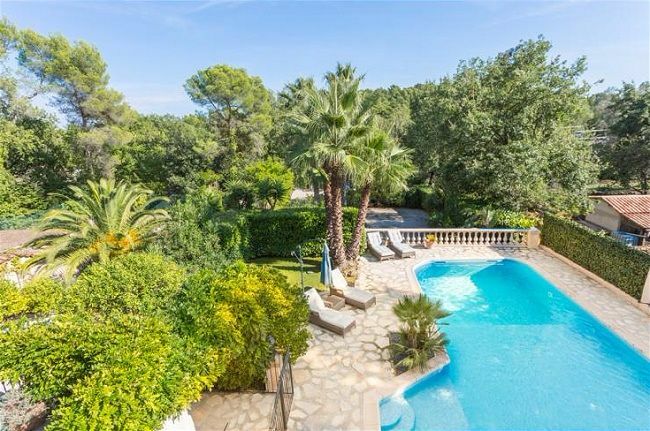 The property sits on a 5,000m2 garden, with swimming pool, tennis court and boules court, so plenty of fun to be had. 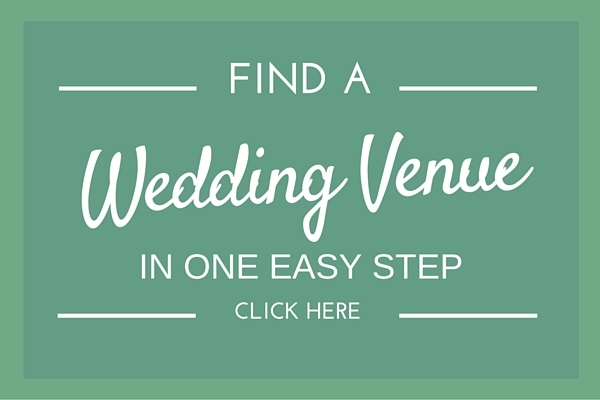 The gorgeous covered terrace or beautiful gardens are suitable for smaller wedding parties. Le Mas de Saint Paul is less “organised” or set up for weddings and you will have to hire all the required services, which may include tables and chairs. 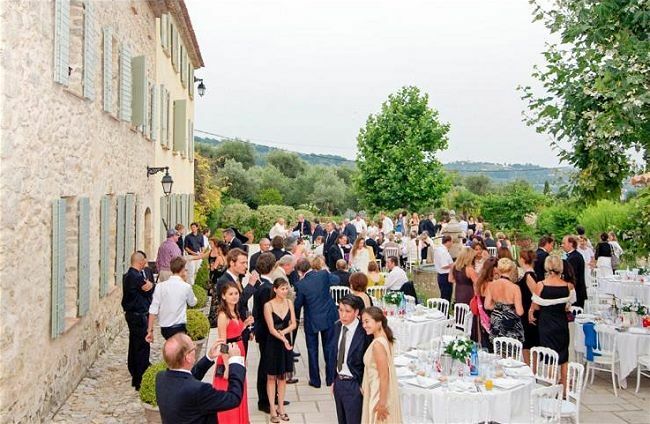 However with its enviable rural location but still within 25 minutes from Nice, this venue is perfect for a memorable and relaxed low key wedding week with close family and friends. 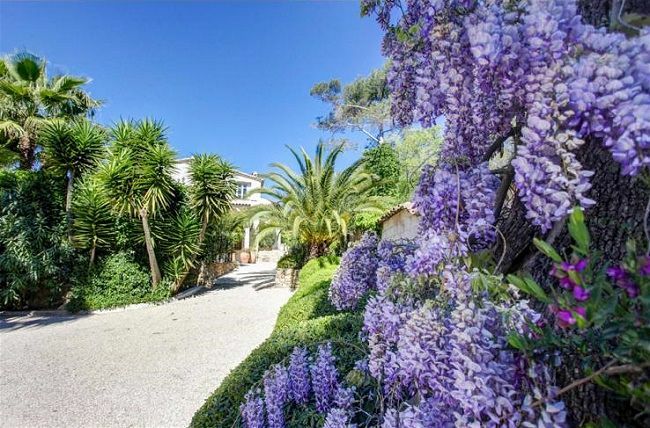 Located in the exclusive Valescure area of the Estere, but only minutes from the sandy beaches of Saint Raphael, this gorgeous chateaux villa is just 30 minutes from Cannes and 45 minutes from Nice. Built in 1904 by Lord Amherst, Villa Amalie is perfect for high-end, luxurious and larger wedding parties. 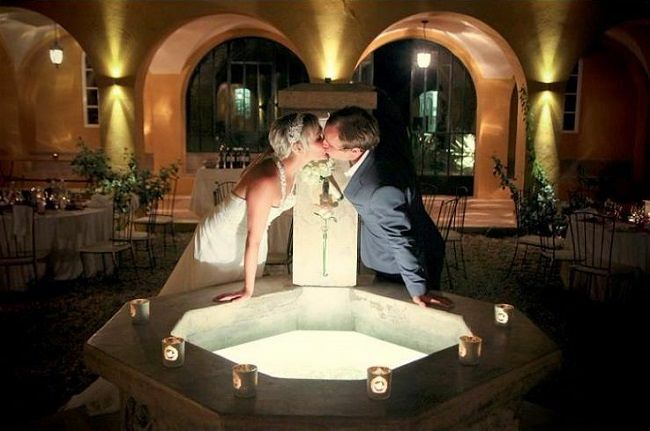 What we love about Villa Amalie is that weddings parties are not restricted to an outdoor reception or marquee. The elegant tower reception room comfortably sits 160 wedding guests and offers beautiful pool views, a perfect option in case of rain or for those wanting a winter wedding. For alfresco dining, the historic cloisters provides a wonderfully romantic atmosphere and can sit up to 300 guests. The Villa’s experienced wedding planner and her helpful English speaking team offer a full wedding planning service and are available to assist and cater for your specific needs. This unique and special venue is an incredible setting for a wedding on the French Riviera. If location is key then is doesn’t come much better than this. 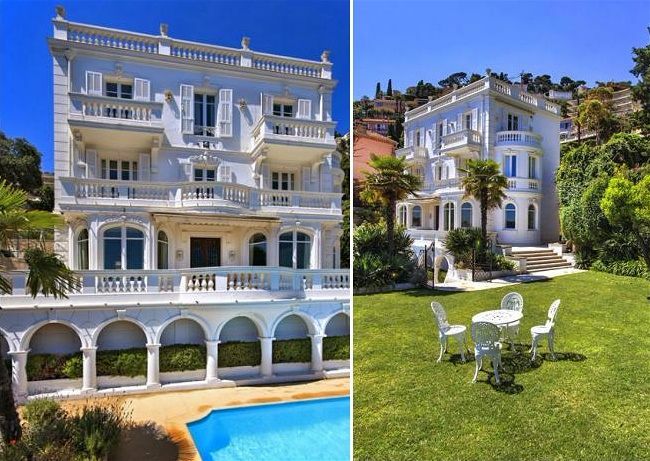 Situated 100 meters from the beach, this magnificent Belle Epoque-style property has been entirely renovated and benefits from a magnificent view onto the bay of Villefranche-sur-Mer. 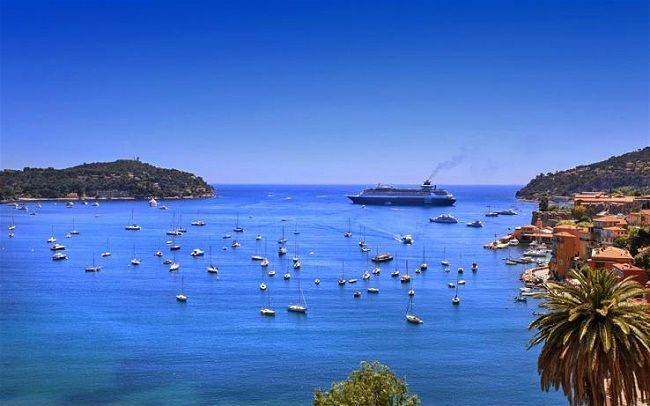 Caught between the mountains and the Mediterranean, Villa Sol sits in the historic village of Villefranche, a mere 7 km from Nice and a 15 minute drive from Monte Carlo. 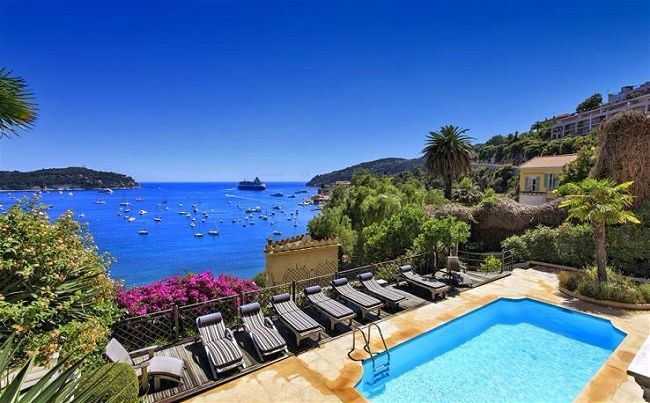 It’s extremely central without compromising on privacy in what is probably the best part the the Cote d’Azur. 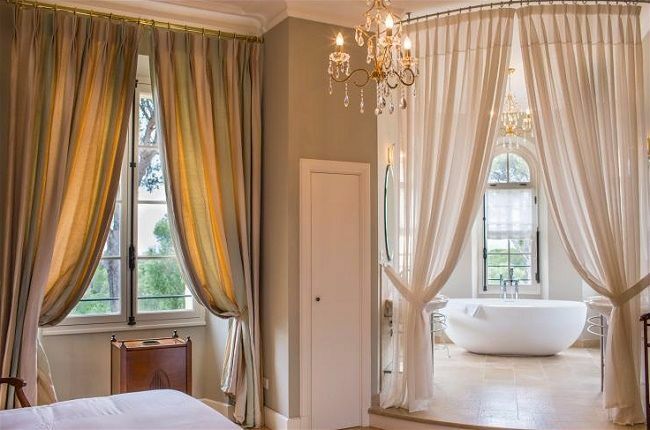 Built in 1880, the villa retains its period features and has been beautifully decorated. Ceremonies can take place on the villas gorgeous roof terrace or in the garden overlooking the bay. When searching for private venues for a wedding on the French Riviera, it’s imperative to do your homework… research, research, research! For guidance read my tips about reviews and what to look for. Be aware that the advertised hire fee may incur an additional fee for hosting an event. It’s also helpful to find out the venue’s level of involvement, will they leave you to your own devices or can they assist you in finding suppliers? As a starting point, I have listed some of the obvious and not so obvious matters to consider when choosing a private venue for your wedding on the French Rivera. Although not always possible, I think that this is THE one thing that should be on the top of your list. Photos don’t always tell the entire story. Not only will you get a feel for the location and venue on your visit but it will also allow you to scope out your ceremony options. If it’s not practical to have a pre-wedding visit then use “Google Street View”. This fantastic tool is a must, it will help give you a little piece of mind knowing that there are no big surprises out of sight. Does the venue have adequate toilet facilities, appropriate power supply, parking, suitable access for caters and other suppliers. Also consider accommodation options for guests and possible pre and post wedding day celebrations or activities you would like to organise as part of your wedding on the French Riviera. Confirm if the venue has any restrictions on decor and more importantly check if an outside loud speaker for music is permitted and if there is a music curfew. If you are in a residential area, the likelihood is that you will not be permitted to party till 4am. if using your own supplier will incur an additional charge. DIY is a growing trend for destination weddings and one that’s obviously made easier by the wealth of information and resources which are now available on the internet. However, don’t be shy to ask for help where needed! It can save an enormous amount of stress, time and even money having a professional deal with the details. This is where Oliver’s Travels are a perfect match for the DIY couple. When you book a venue through Oliver’s Travels they provide a dedicated wedding consultant FREE of charge who can offer as much or as little help as you need. 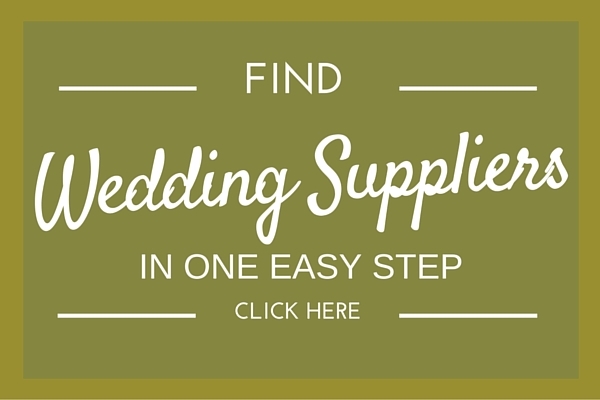 They are a trusted choice for providing whatever resources you need and can help with anything from finding a florist to wedding musicians. However, please keep in mind that they are based in the UK and will not be present for day-of coordination. If you require Full Wedding Planning, please complete the form below. 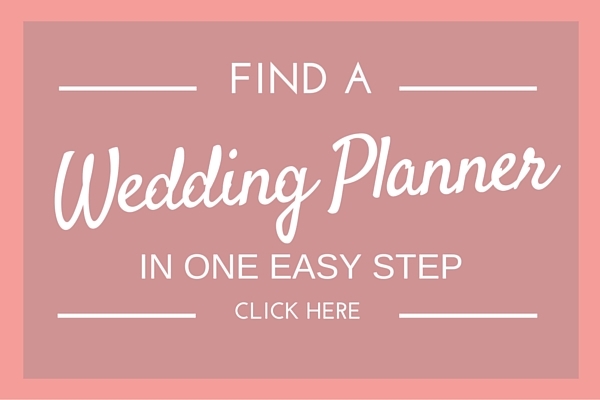 For those who like to make sure they have it all covered, I have created a comprehensive venue checklist which contains over 50 things you may want to consider when choosing your ceremony and reception venues for a wedding on the French Rivera. You can download a copy of it here. Can you Plan a Wedding in France on a Budget? 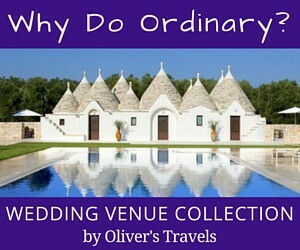 Looking for a great Exclusive Use Wedding Venues in Europe? 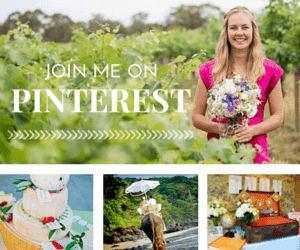 Get inspired by our Real Wedding Stories and Films! I hope the above will be a useful starting point in your search for a private venue for your wedding on the French Riviera and France. If you would like any further information on the above venues, or more information about how Oliver’s Travels can help you with your venue search, you may ask your question here or contact them using the form below. Yes I would like to be contacted by French Wedding Planners & require the following service.